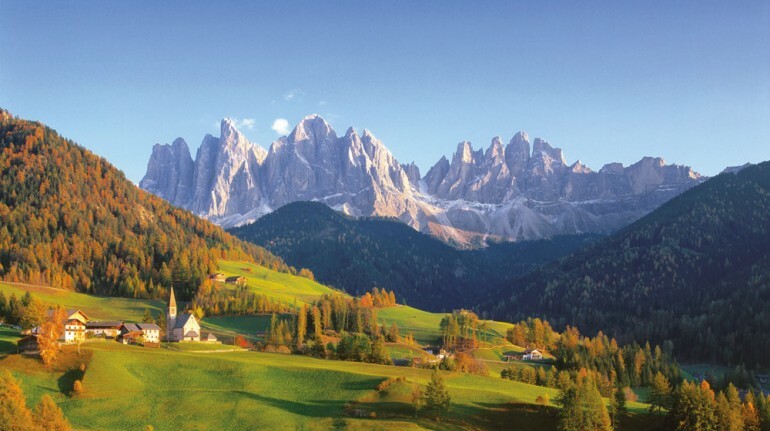 Try an unforgettable place on a farm in Funes? 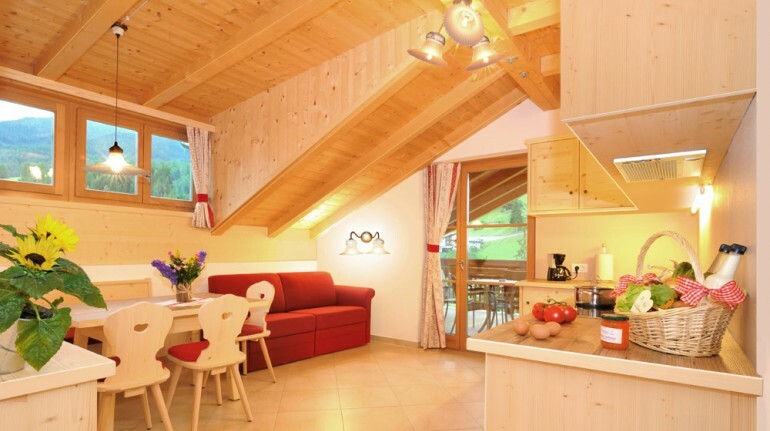 You will enjoy the fantastic view from "Proderhof" will make your holidays unforgettable! Our agriturismo is newly built and is surrounded by nature at the foot of the Odle. The host, Markus, who is a carpenter and farmer, has designed and built all apartments up in the small details. A piece of wood used is of our local forests. 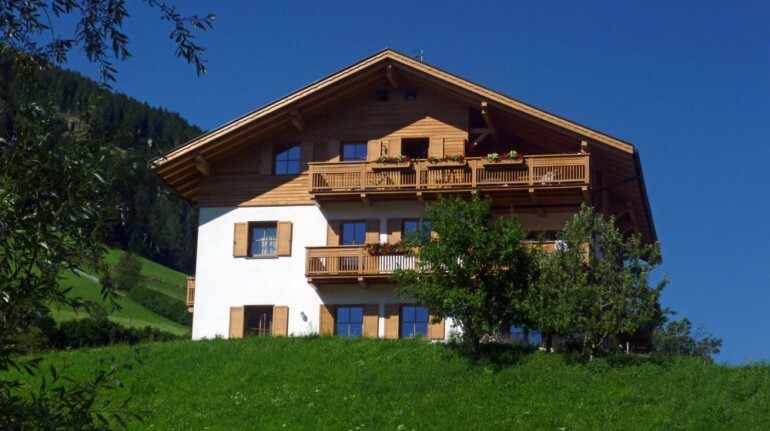 Our house is located in the center of St. Magdalene of 1200m above sea level. In a few minutes (on foot) reach everything you need for a vacation in the mountains: the store of the country, the Visitor Center of the Natural Park, the public bus stop, hiking and relaxing walks, a sports shop, restaurants and in winter our ski center "Fillerlift" with equipment hire, toboggan runs and cross country skiing. Feed the cows, milking, wipe or brush down, give milk to calves, bring clean water to the chickens and collect eggs, .. are activities that your children can do. 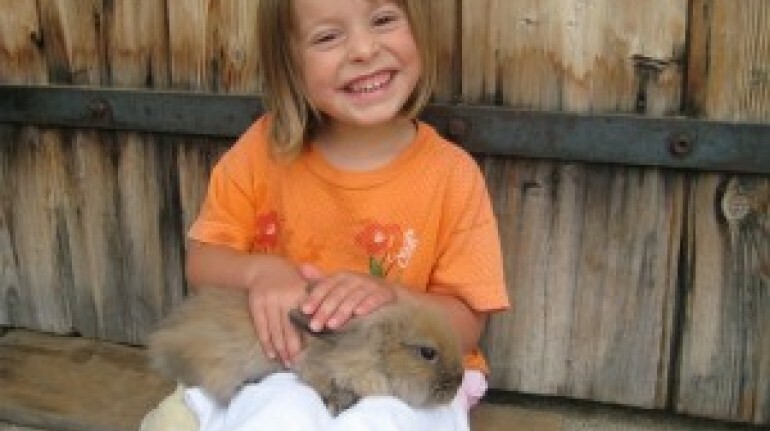 Even cats, rabbits and our "Zilli and Lilli" Kids can be touched and caressed. Equipment and tools for working in the barn for small and big guests are at your disposal. We have a playground with slide, swing, pole to stay balanced, pulley and the sand, table football and table tennis. There is the lawn to run and to play football; there is the lawn for relaxation and sunbathing; the view of the Odle invites you to linger and to dream. There is also the possibility of outdoor grilling. In summer there are the "Mountain Bikes" and sticks to walk, in winter snow shoes, snowshoes and sleds. For our guests small plates to slide on the snow and shovels to shovel the snow.